An online platform that aims to highlight the ‘Melanated’ People positively! 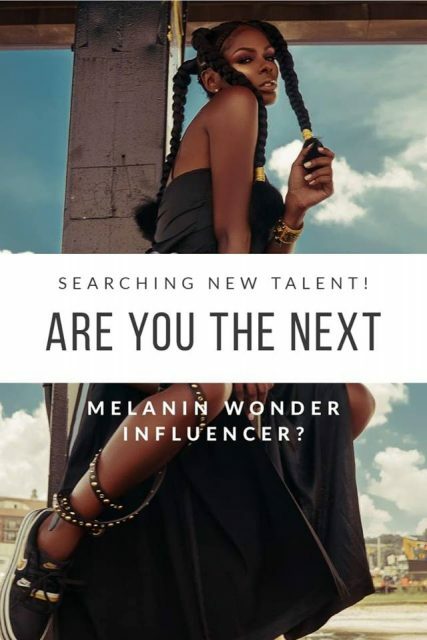 Melanin Wonder is an online platform that aims to highlight the ‘Melanated People’ by using tools such as music, fashion, lifestyle and cultural stories. Melanin Wonder is for everyone but our the main focus is: men and women aged from 18 to 48 years. In addition, Melanin Wonder offers a stage for new talent and underrated or overlooked talent. We give them a chance to showcase their abilities through our interviews, blogs, social media platforms and video-items. To move, inspire, educate, entertain and motivate! 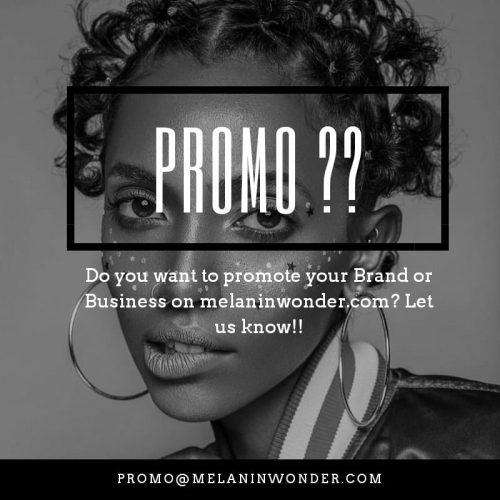 Primarily, Melanin Wonder likes to give of a vibe of moving, entertaining, inspiring, educating and to motivating content for followers and visitors. We strive to be an advocate for the Melanin community all over the world. This includes all colored people of all races and we wish to promote ourselves and all people of color in a glorious and positive way. This all shall be done with all kinds of different online creative items with the various topics and exceptional stories. Melanin is a substance and a word mostly used to describe a person with a darker skin tone . People with a lighter skin tone usually also have this melanin substance in their skin to make them have a little color and pigment. This is how different amounts of the substance can create different skin hues. Indians, Moroccans, Indonesians, South Americans and many more from similar areas have this substance embedded in their skin as well, therefore we want to unite and celebrate our colored community including everyone! Melanin Wonder was founded by Janet Dara & Stephanie Omogun on the second of May, 2017. The online platform was born out of a vision about positively enhancing the way that Melanin people are being perceived and promoted true the (social) media. The headquarter is located in Haarlem , The Netherlands. Also keep an eye on the social media pages of Melanin Wonder, via Facebook , Twitter and Instagram.